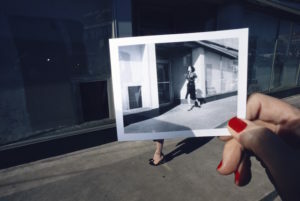 We appreciate artnet.com for recognizing the importance of our exhibition, Polaroid Project: At the Intersection of Art and Technology, which has just opened at the Amon Carter Museum of American Art, in Fort Worth, Texas. This is the first stop on its international tour to Vienna, Hamburg, Berlin, Singapore, Montreal, etc. The Amon Carter exhibition lasts until September 3, 2017. For the full ArtNet list of 19 shows visit this link.